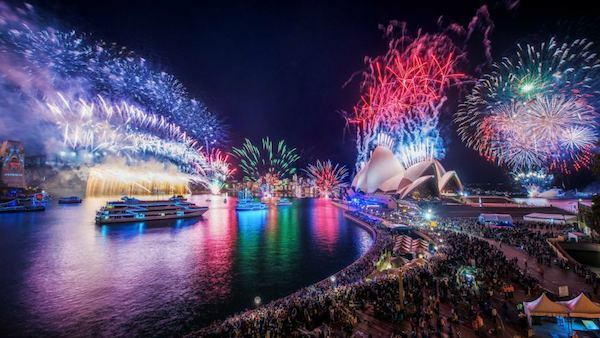 Nothing exceeds like excess, and nothing is quite as excessive (or impressive!) as the yachts of the rich and famous. 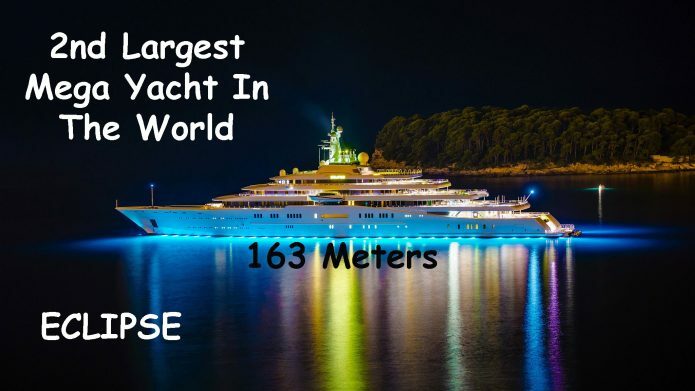 Presented here are 10 of the biggest and most impressive super yachts on earth because sometimes, size does matter. 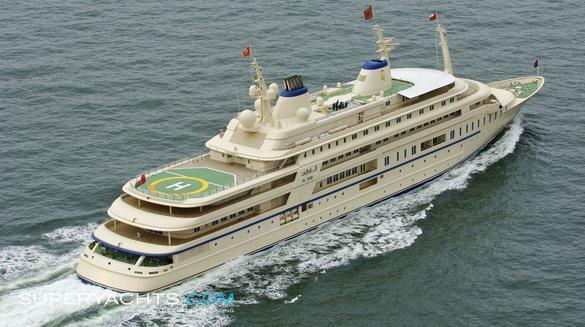 The Ten Most Impressive Super Yachts in The World. 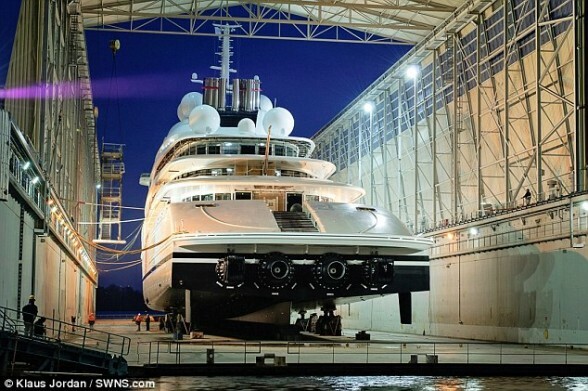 On the 5th April 2013 Lürssen, the leading shipyard for large luxury yacht building, launched Azzam. 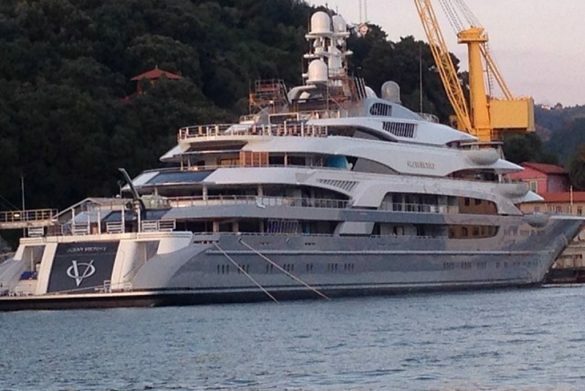 Measuring in at 180 metres or 590 feet, Azzam is officially the largest super yacht in the world! 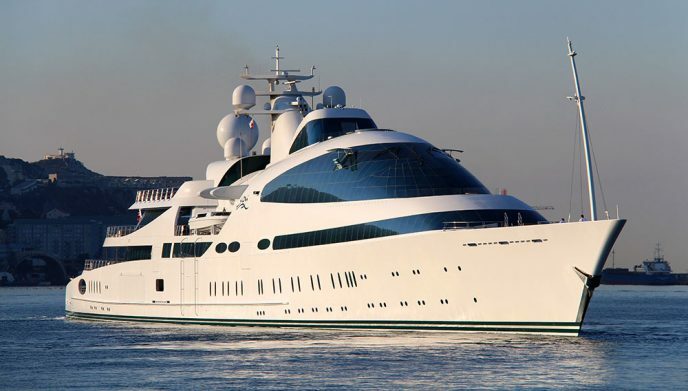 Super yacht Eclipse, completed at the end of 2010 at the Blohm + Voss Hamburg shipyard, features interiors by Terence Disdale Design and is one of the most impressive motoryachts in the world. The construction of this motoryacht began for Prince Jefri Bolkiah of Brunei more than 10 years before the yacht’s launch. 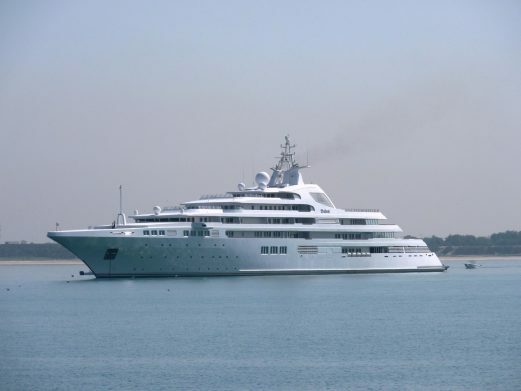 The construction, then a joint project between Blohm + Voss and Lurssen shipyards, was halted until 2001 when the hull was acquired by Platinum Yachts for His Highness Sheik Mohammed Rashid al-Maktoum. 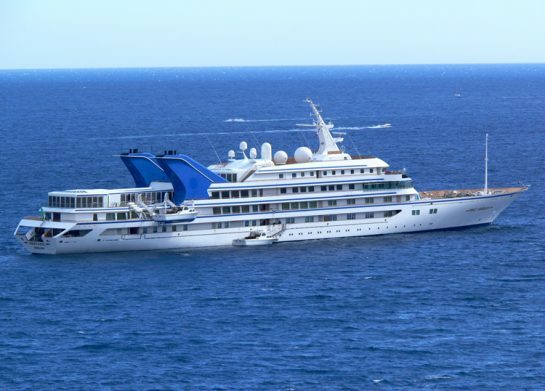 The project, previously named Platinum, Panhandle and Golden Star, was re-named Dubai. Dubai measures in at 162 metres in length (531.5 feet) and was actually the second largest Superyacht at the time of its completion. This author thinks maybe Roman (above) purposely made his boat 1 foot longer. 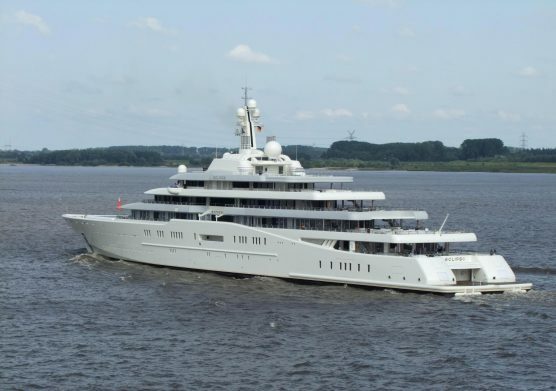 Measuring a cool 508.6ft, Al Said is a 155m motor yacht which was custom built in 2008 by Lurssen Yachts in Bremen. This magnificent yacht features exterior styling by Espen Oeino, with interior design by Redman Whitely Dixon. Al Said offers accommodation for up to 70 guests. She is also capable of carrying up to 154 crew onboard to ensure a relaxed luxury yacht experience. 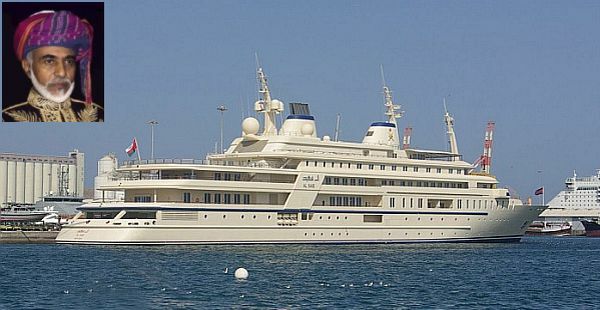 We've covered Topaz when we looked at some of the celebrities that liked to charter luxury yachts of this calibre. 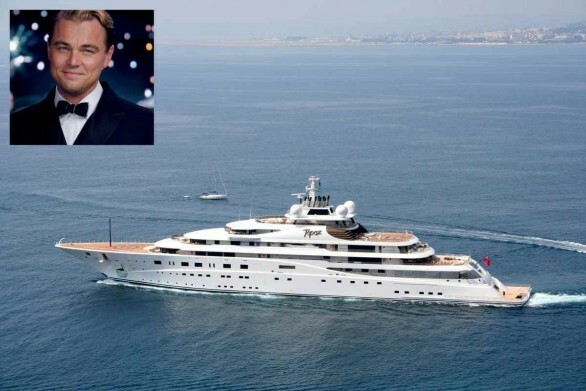 Leonardo DiCaprio has enjoyed cruising in this 147 Metre (482') superyacht and being available for charter makes this the largest privately owned charter boat in the world! Custom built in 2012 by Lurssen Yachts in Bremen, Germany, this superyacht's interior has been designed by Terence Disdale and has exterior styling by Tim Heywood Design. Technically this boat is tied for 5th place, but with a slightly lower pricetag and a 10' less beam it has been pushed back to 6th place. Prince Abdulaziz (formerly Abdulaziz) is a 147m motor yacht, custom built in 1984 by Helsingor Vaerft in Helsingor ( Denmark ). This luxury vessel's sophisticated exterior design and engineering are the work of Maierform Maritime Technology. She was last refitted in 2005. In the spirit of timeless tradition comes El Horriya, the superyacht that is over 100 years old and still leaves a lasting impression. El Horriya (formerly Mahroussa) is a 145.72m motor yacht, custom built in 1865 by Samuda Bros. in London,UK. This luxury vessel's sophisticated exterior design and engineering are the work of Sir Oliver Lang. She was last refitted in 1987. 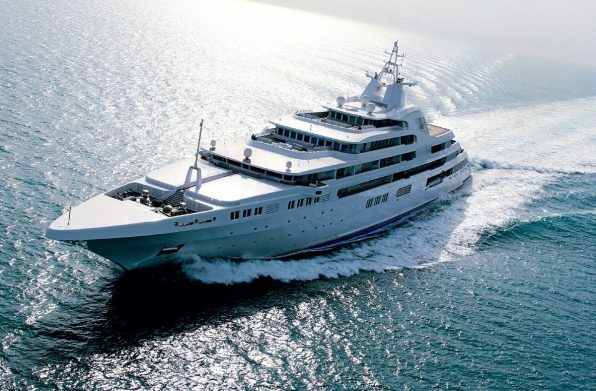 The 141m superyacht Swift141, christened 'Yas', was successfully launched by ADMShipyards in November 2011; entering the record books as both the largest launch of 2011 and most significant superyacht in recent history. Yas’s distinctive narrow profile was built on the steel hull of a former Royal Dutch Navy Frigate built in 1978. Her frigate hull and lightweight composite superstructure help to enable the enormous vessel to reach impressive speeds of up to 26 knots. Yas is owned by Abu Dhabi’s Hamdan bin Zayed bin Sultan Al Nahyan. Ocean Victory is a 140m motor yacht, custom built in 2014 by Fincantieri Yachts in Muggiano - and the largest yacht to be ever be built in Italy. This luxury vessel's sophisticated exterior design and engineering are the work of Espen Oeino. Ocean Victory is another luxury motor yacht that is available for charter, although it is currently owned by Russian billionaire Viktor Rashnikov. Al Salamah was the property of the late Saudi Arabian crown prince, Prince Sultan bin Abdul Aziz. At the time of its construction, it was the third largest motor yacht in the world. 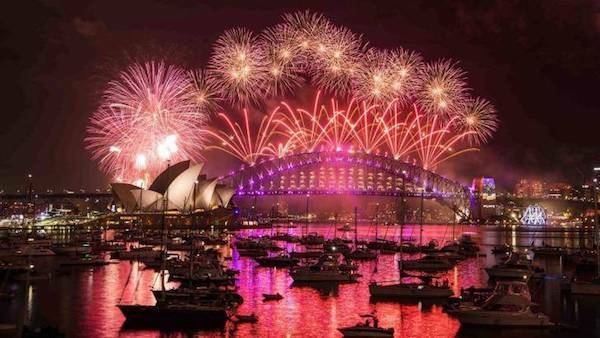 In 2009 it was 5th largest in the world. in 2011 it was the 7th largest and now it is scraping into the top ten - just. Move over Azzam, at 180m (590'), you're not long enough. Tough luck, Eclipse, at 163.5m (536'), you're yesterday's news. Goodbye Dubai, at 162m (531'), you've had your day in the sun. Project "Triple Deuce" is coming, and at 222 meters (728.4'), it's going to send you, and other yachts in your category, into obscurity as this new build takes its place as the world's largest yacht.